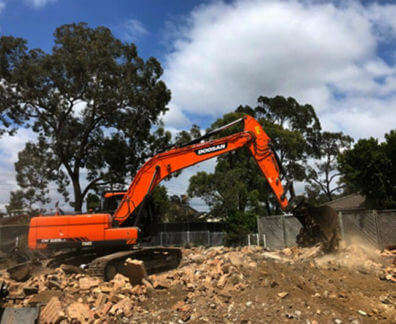 With our years of experience, knowledge, and qualifications, the skilled and professional team at Super Demolition proudly offer a resilient and reliable range of demolition services to domestic and commercial customers living and working throughout Sydney’s metro region. 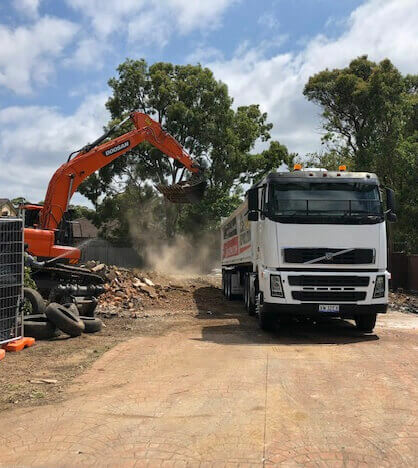 Versatile and renowned, our demolition services are conducted using effective and efficient machinery and equipment for a methodical and fast service that does not demolish our customer’s bank accounts or waste their time. 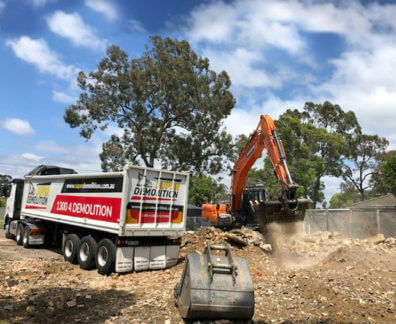 From breaking down properties and structures of varying sizes, to clearing and levelling construction sites through soil removal, our demolition contractors can deliver the services your need with precision and reliability. 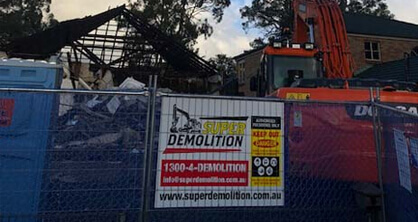 Only a phone call away the team at Super Demolition can assist in renovation and rebuild projects in a number of domestic environments. 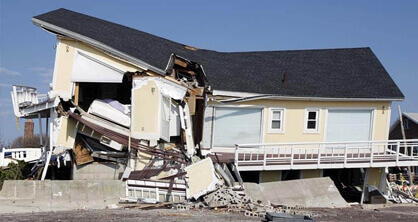 With our careful and precise house demolitions Como homeowners wanting to update or transform their homes can rely on us to get the job done to specification, while cleaning up any waste or refuse left over. 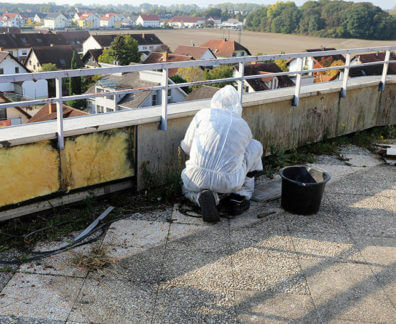 In addition to our demolition services and solutions Super Demolition also have the qualifications to remove toxic and hazardous materials such as asbestos from domestic and commercial sites with care and safety. 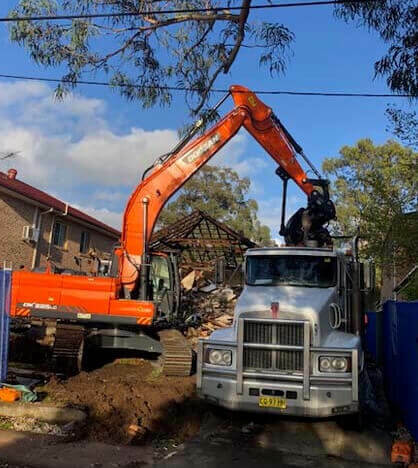 To find out more about our thorough and renowned house demolition services Como locals and other homeowners throughout Sydney can call us on 1300 433 665.